Thief is one of the games of excellent Thief series. It is a series of games that has delighted many of the world and over time he gained many followers. These games have brought a new experience and the way the game and become an example which was followed by many of the world. Here we see the announcement of Seven games that idea also draws from Thief series. Studio CD Project RED announced this post-apocalyptic game and the player population has enthusiastically received the news. This 3D isometric RPG has an idea Thief game so some unorthodox but knowing who is working on this project have no doubt that the game will eventually experience a success. 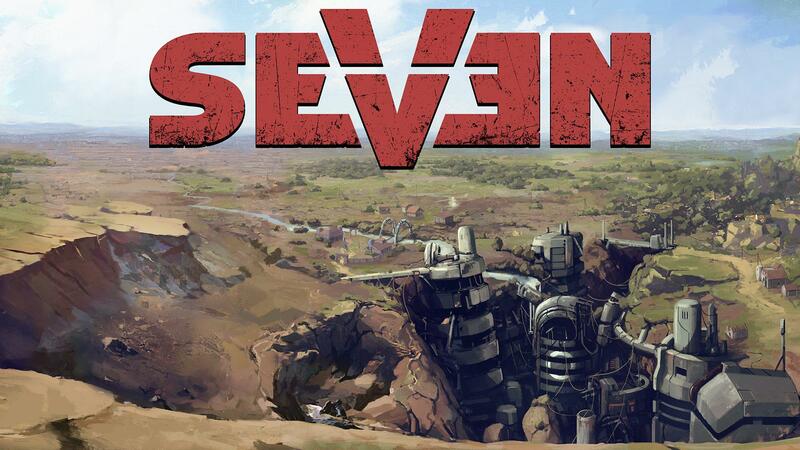 Seven is a game that in the space in which the action game takes place, given the freedom of crossing the obstacles, either horizontally or vertically and at any height. 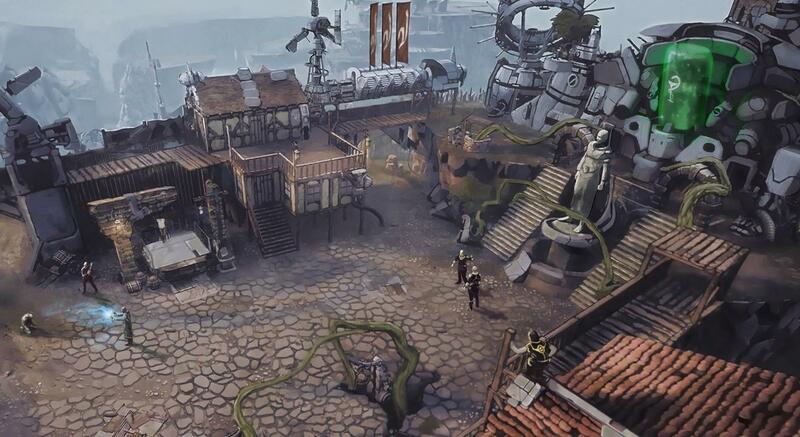 Here we can recognize the connection of isometric RPG's with Thief game. 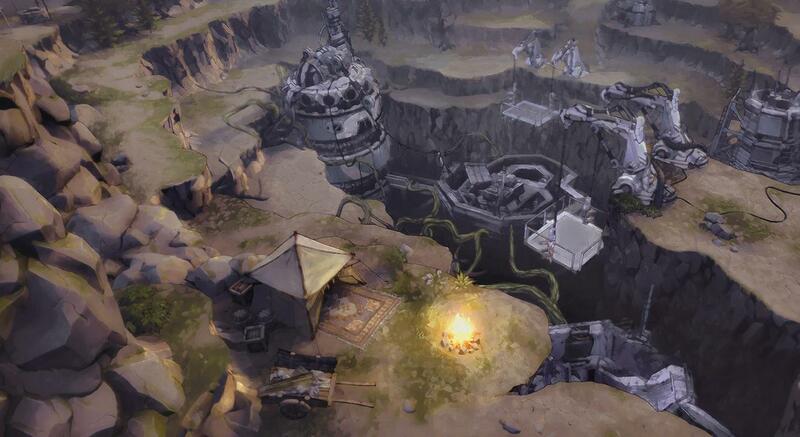 Parkour and freedoms crossing barriers is what players like and this game will bring them to experience. Seven should appear in the second half of 2016 years. We think it's worth the wait.